We have spent over 125 years building quality, performance products and stand behind them 100%. 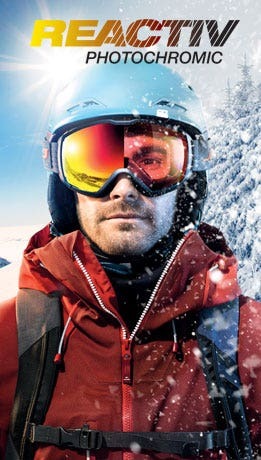 Julbo warranties all sunglasses and goggles for the original owner against manufacturing defects for the lifetime of the product. 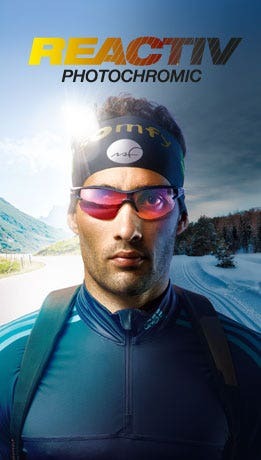 Julbo maintains the sole right to determine what is a manufacturing default or failure. Scope of Warranty: The warranty will be honored for the lifetime of the product for the original owner. The warranty applies to all types of manufacturing defects in materials and workmanship. This does not cover normal wear & tear, sunglasses or goggles that are stolen, lost, dropped, crushed, scratched, run over, chewed by human, pet or wild animal or other damage that is caused by the consumer. This warranty extends only to residents of the United States. Returns and repairs may take up to three weeks. For more information go to our FAQs page. Clean your Julbos as best you can. If they gross us out, we'll probably just send them back to you.